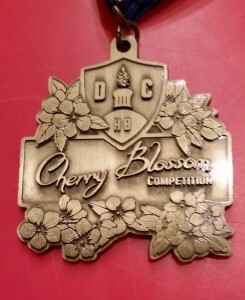 UPDATE #2: All scoresheets for the Cherry Blossom Competition have now been sent out. If you did not receive yours, or are missing any of them, please notify the organizer via the contact form on the competition website. This is our 4th year conducting the Cherry Blossom Homebrew Competition, and this one will be better than ever! Just like last year, the entry limit is 300, and the entries per entrant is 3. The judging will occur on Mar 25, and prizes and medals will be presented at the April meeting. Wouldn’t you want to win one of these? If the Best of Show Winner is unable or unwilling to accept this prize, a substitute will be provided, and the Test Kitchen prize will be awarded to the next prize winner in line willing and able to accept it. This prize is not available if the winner is a sour/wild yeast beer. 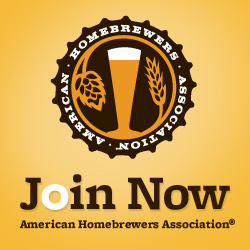 In that case, a substitution will be made at the discretion of the competition organizers in consult with Portner Brewing.